If Cytosport’s Muscle Milk is known for one thing, it’s this: It’s f*cking delicious! Go ahead, ask anyone who’s had Muscle Milk and see what they have to say about its taste. But is that all it’s choked up to be? One savory-sweet delicious concoction of precious protein powder? Yes and no. Muscle Milk is a protein formula developed by supplement company, Cytosport. 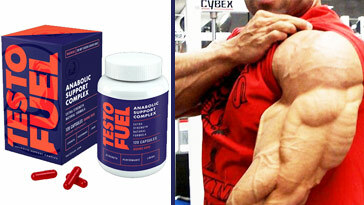 Created to help athletes and gym rats alike in recovering from whatever intense training session they endured. Basically, it’s a protein powder — which as we all know, in general is pretty versatile. Except, Muscle Milk just tastes better than most products out there. Muscle Milk offers a skimpy 16g of protein per serving. And that’s where the problem lies. And how many servings are there per container? 25 servings. At the end of the day the costs will rack up. Good news about the product, is that it’s lactose free. So if you’re one of them guys who can’t hold down his dairy worth a sh*t, then you’ve got a good thing coming with Muscle Milk. How Does Muscle Milk Work? Honestly speaking, it’s a protein — so it will be broken down through various enzymes while in your gastrointestinal tract. The idea is simple: Provide athletes and bodybuilders with protein, carbs, and fat — all in one shake. 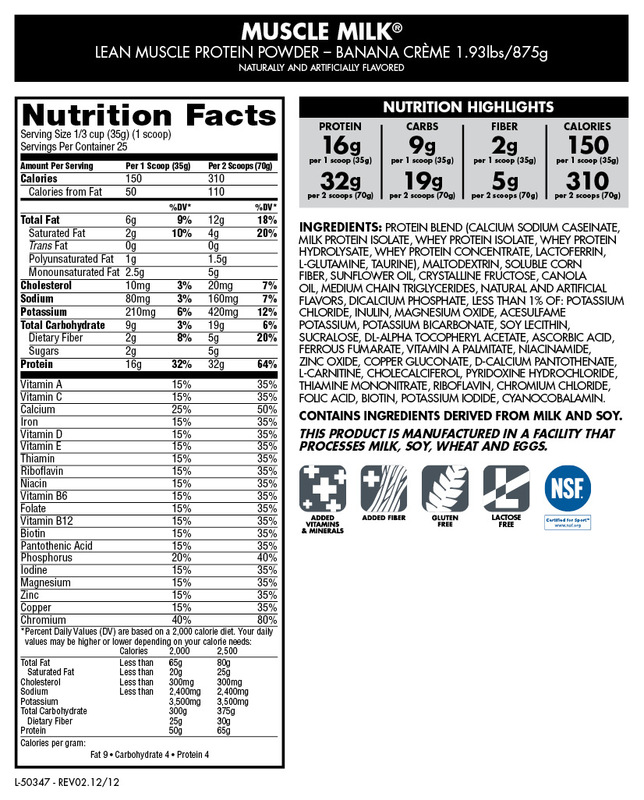 What’s also pretty unusual is that Cytosport added polyunsaturated and monounsaturated fats to Muscle Milk. Not something you see everyday. Should You Take Muscle Milk? Well this question really boils down to personal preference. Are you willing to buy two tubs of good tasting protein a month? 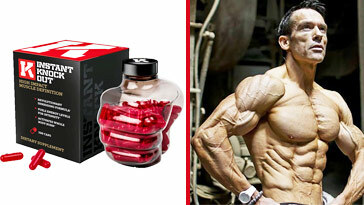 Or would you rather opt for a more effective, worse tasting protein that you only need to buy once a month? 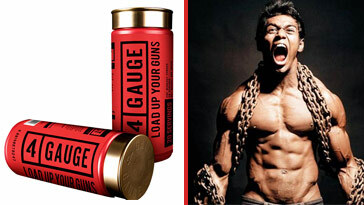 Muscle Milk offers a lot in regards to taste and effectiveness. Sure there are more affordable protein powders out there, but do they provide the same amount of quality that Muscle Milk does? Not most likely. Would you compromise effectiveness over price? Of course you would. After all, you’re here to make gains and nothing less. 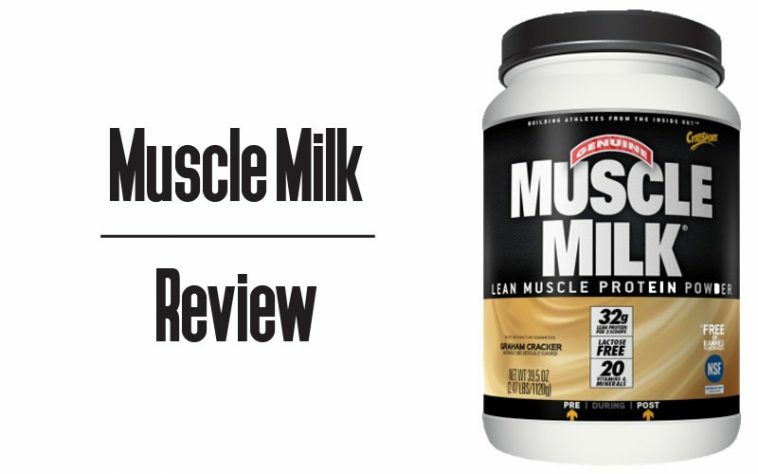 This product tastes great and has all the much needed nutrients to help with post-workout recovery, or if you have a craving for something delicious late at night, Muscle Milk is the way to go. If you purchase via our links, we may receive a referral fee.